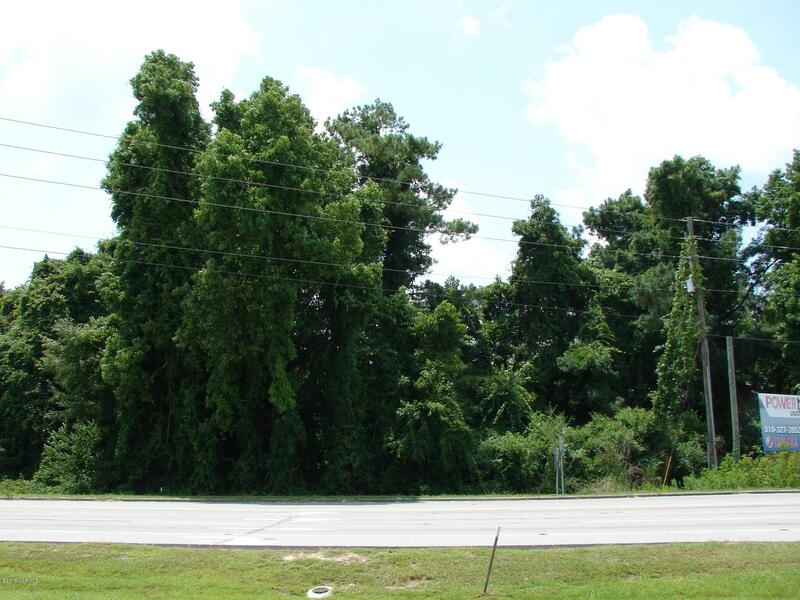 Great location in high traffic area! 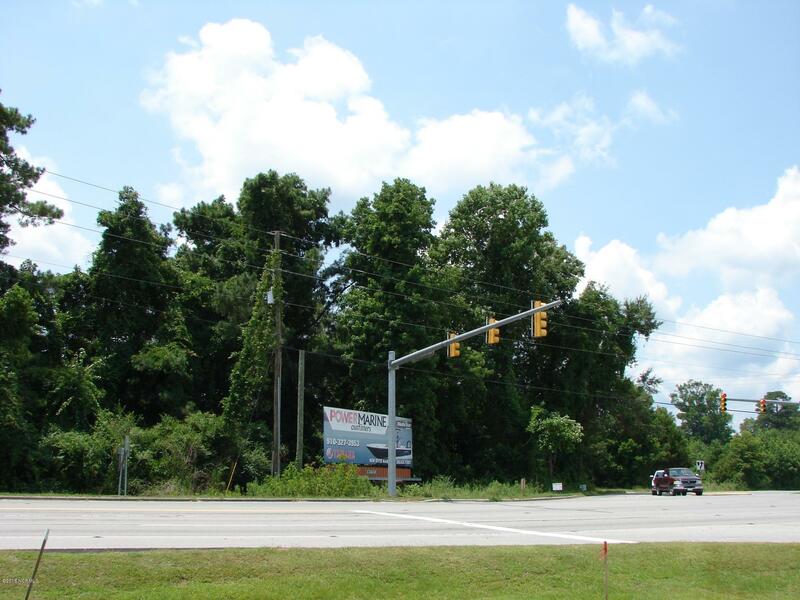 Seller portioning off 5+- acres of parcel at intersection of Richlands Hwy and Pony Farm Road. Billboard at site generates revenue. Call today for more information.